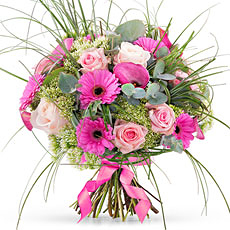 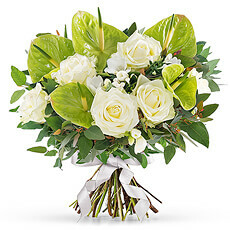 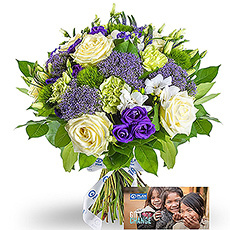 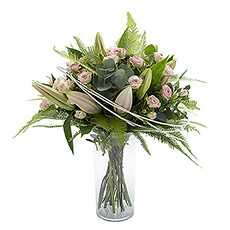 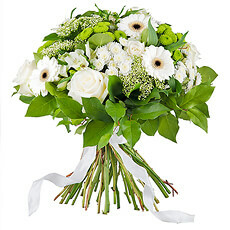 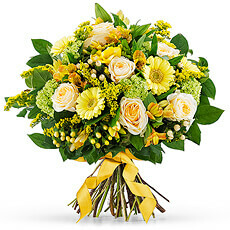 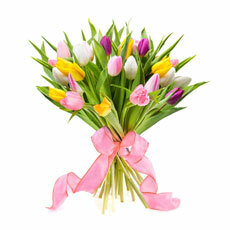 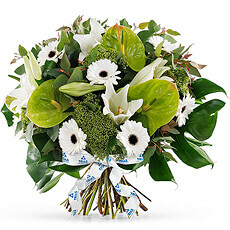 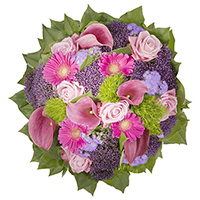 Online florist that sends to Monaco hand tied flower bouquets, flower and gift creations. 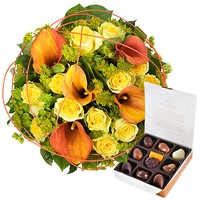 Next day delivery to Monaco available. 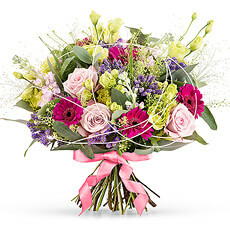 Exquisite fresh floral bouquets created by hand to celebrate any occasion. 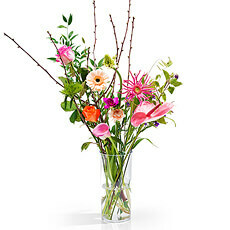 Our Master Florist hand creates each bouquet with the freshest flowers of the season. 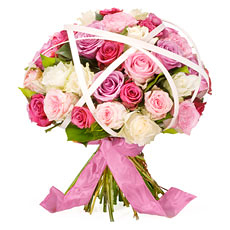 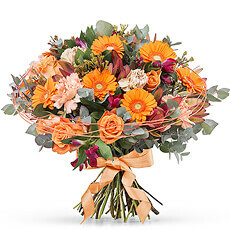 Order bouquets online for fast delivery to Monaco for birthdays, anniversaries, Christmas, and more. 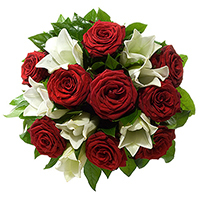 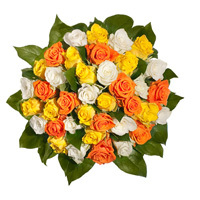 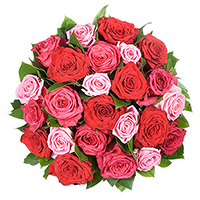 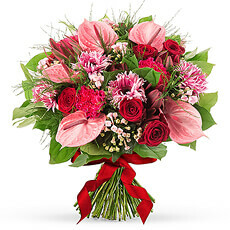 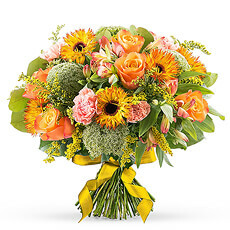 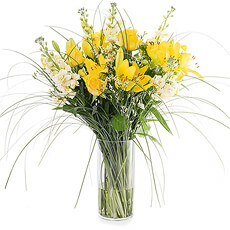 A flower bouquet is an arrangement of flowers that is usually given as a present, the flower bouquets we present to you are useful for every occasion. 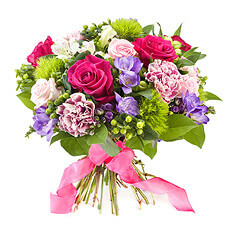 A flower bouquet refers to an arrangement of cut flowers commonly wrapped in cellophane, meant to be deposited in a vase of water. 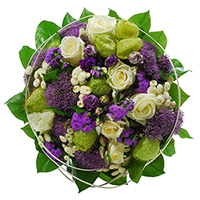 But in Monaco, flowers might also be gifted in a box.